Immerse yourself in more than 300 glittering pieces of jewellery. 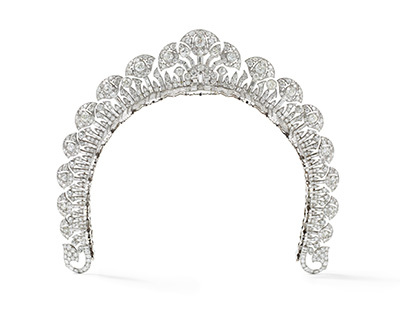 Exclusive to the NGA, Cartier: The Exhibition includes stunning tiaras, necklaces, brooches and earrings made famous by icons of style from Grace Kelly, to Elizabeth Taylor, to Kate Middleton. General Admission tickets are $25, and can be purchased as an 'optional extra' when you have selected your dates.